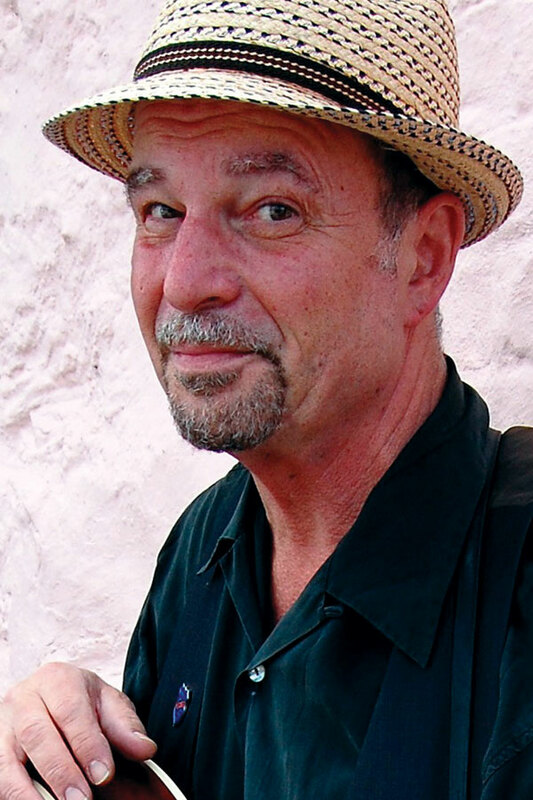 Steve James is a blues musician, a notable songwriter, one of the best modern bottleneck slide players, a storyteller, and a compendium of interesting facts. In the world of contemporary acoustic and roots music, he’s earned his reputation with decades of tireless international touring, a stack of solo recordings, a funny, kinetic stage presence, and an unmistakable style of playing and singing. His own recordings engage with other top-notch musicians—Cindy Cashdollar, the Bad Livers, Alvin Youngblood Hart, Del Rey, and a host of others. As a sideman, both on stage and on record, he’s played with Howard Armstrong, Bo Diddley, John Hammond, Maria Muldaur, Furry Lewis, and James McMurtry. He often gets a shout-out to “get on up here” from the likes of Tommy Emmanuel, Hot Tuna, or Chip Taylor. Steve has appeared on A Prairie Home Companion, Austin City Limits, NPR Morning Edition, and many other syndicated broadcasts worldwide. Orville is a nationally acclaimed player and teacher of lap-style dobro. He also teaches fingerpicking, flatpicking, and bottleneck slide styles on acoustic guitar, covering many roots music genres. He’s available for consultations on recording, arranging, singing, and music theory. Orville was born and raised in the southern Illinois heartland. He is a singer, instrumentalist, record producer, songwriter, session player, teacher, and, above all, an instinctive and sensitive musician. As his entry in the Encyclopedia of Northwest Music (Sasquatch Press 1999) states, he has become a vital figure on the NW music scene in the 30-some years he’s lived here, appearing on over 400 CDs, movie and TV soundtracks, and hosting a roots music radio show. 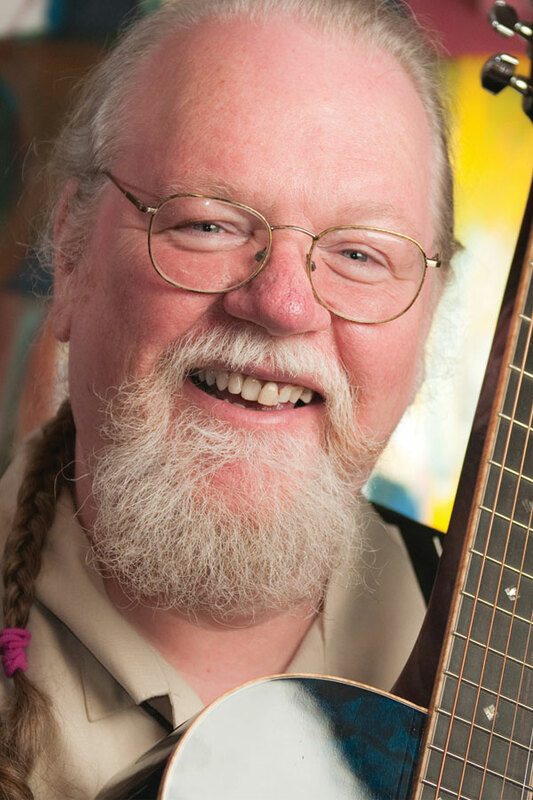 Orville is known as a patient and insightful teacher of music and has taught at the Puget Sound Guitar Workshop, International Guitar Seminar, Port Townsend Blues Week, Euro-Blues Workshop, and many others. His teaching style is based on helping students accomplish their goals, developing an approach that fits their own ways of learning, adding technique and repertoire, and, ultimately, bringing them to a point at which they can teach themselves. Knowledge is power. Dave specializes in roots music of all sorts, including bluegrass, country, western swing, old-time, fiddle tunes, and three-finger Earl Scruggs picking, among others. He also teaches rhythm and lead in all of these styles and likes to work with songwriters and people in bands that want help working out grooves, parts, and leads. Music theory, ear training and technique are also part of his focus. Carol helps each student find their own strengths, potential, and goals through discovering or learning the style that suits them best. Her focus is on ear training and active listening to help the student find the ‘feel’ of the music rather than depending on a default method of playing. Beginners will learn correct mechanics, ergonomics, and timing. All students will get jamming and improvisation techniques as needed. Carol provides all new students with sound files and transcriptions (in standard notation or mandolin tablature) which get progressively more challenging as skills are developed. Basic theory is covered as necessary. Carol is self-taught on a variety of stringed instruments and has logged many years of teaching and performing. She has a formal background in music theory, piano, and singing. She developed her teaching skills by experiencing first-hand some of the challenges that arise by not having a good instructor from the onset. Teaching by example, she gives her students the right tools so that they will learn proper technique from the beginning. 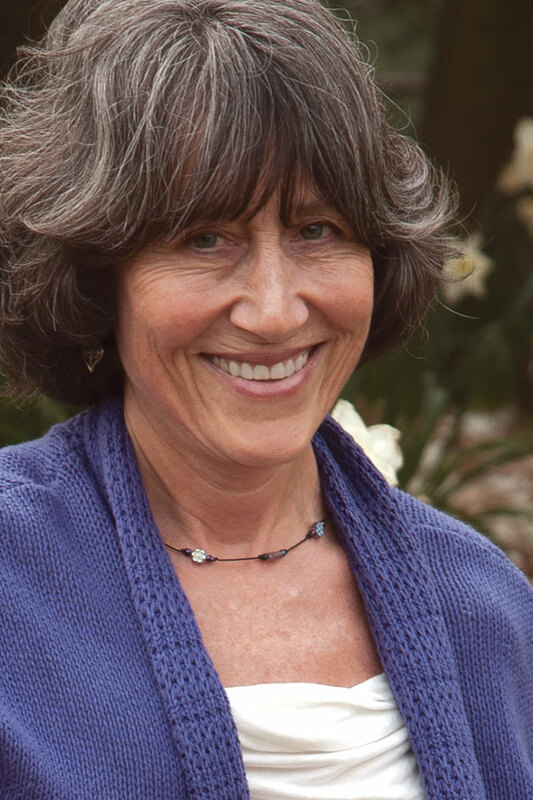 Carol gives workshops at bluegrass festivals and events such as the Old Time Fiddler’s Workshop, Wintergrass, and the National Old Time Fiddle Contest in Weiser Idaho, the birthplace of her award-winning band, Noteworthy. She is a member of the Seattle Medieval Women’s Choir. 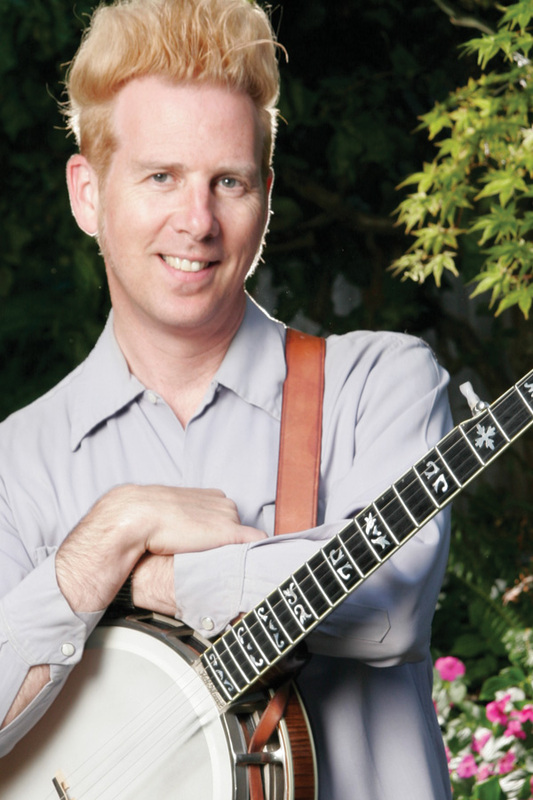 Stuart plays and teaches the old time fiddle music of the Greater Northwest: Missouri and Southern hoedowns, Canadian jigs and reels, Scandinavian waltzes, and more. Having studied the details of the personal and regional styles, as well as repertoire of the older masters of this art, he is eager to pass this knowledge on to you. Stuart is eminently interested in matching his approach to your best learning style and interests. He also enjoys teaching fiddle tunes and fiddle and song accompaniment on mandolin, guitar, and tenor and clawhammer banjo. Music theory that you can understand and readily use permeate his approach to teaching, but the most important thing is to help the student develop his or her musical ear, a feel for the music, and find their personal style and way into this wonderful social and dance music. Stuart focuses particularly on details of style and bow work that characterize the individual and regional styles, having learned first-hand from experienced dance fiddlers in rural Michigan and the Pacific Northwest since 1972. He plays throughout the Pacific Northwest for contra and square dances, including stints with Flash in the Pan in the 1970s and Pleasures of Home in the 1990s, among others. He also has extensive experience documenting the older generation of fiddlers and presents this music through recordings and written works. 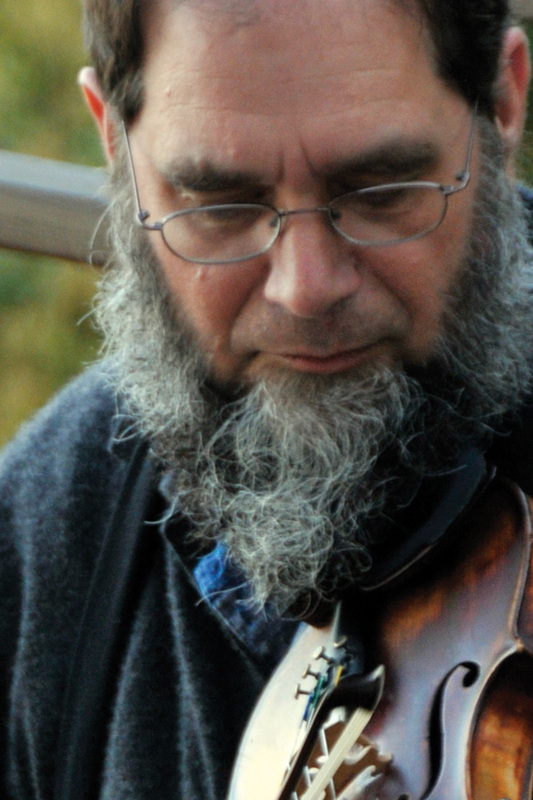 Stuart has taught full time since 1993, both privately and in workshops through the Washington Old Time Fiddlers’ Association and other Northwest organizations. He was featured in the summer 2014 issue of Fiddler magazine.